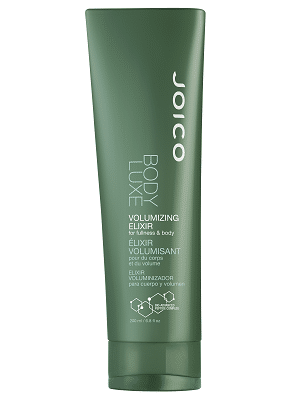 Body Luxe Volumizing Foam 250 ml. 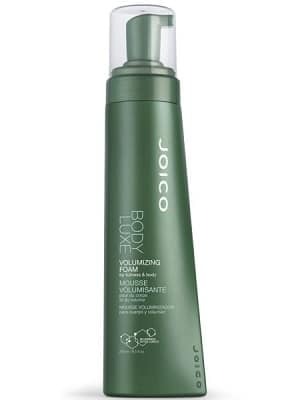 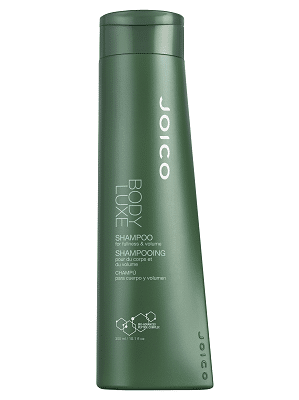 Body Luxe Shampoo 300 ml. 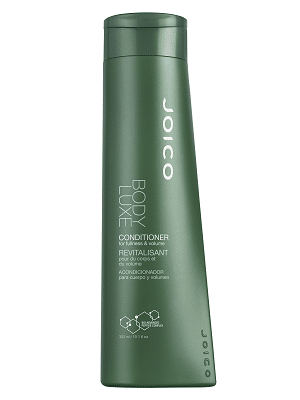 Body Luxe Conditioner 300 ml. 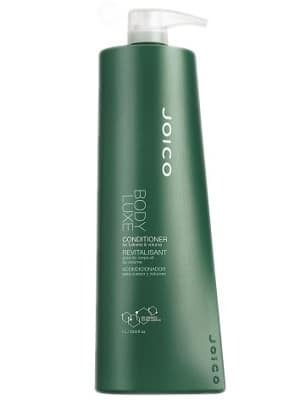 Body Luxe Conditioner 1000 ml. 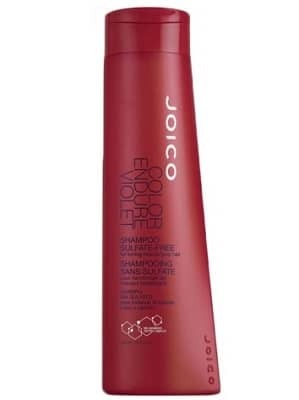 Color Endure Violet Shampoo 300 ml. Color Endure Violet Conditioner 300 ml. 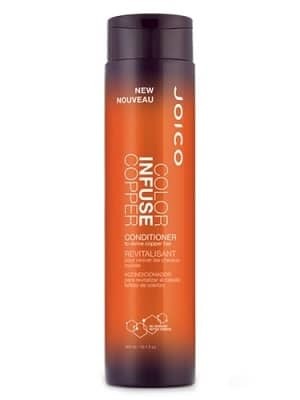 Color Endure Conditioner 1000 ml. 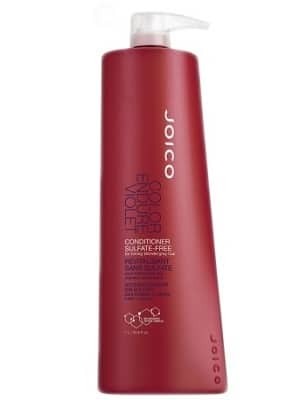 Color Endure Violet Conditioner 1000 ml. 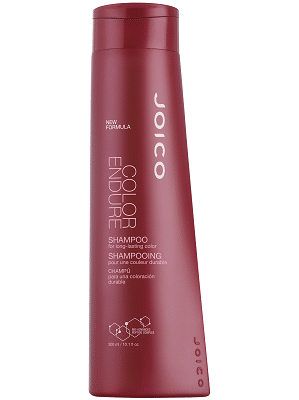 Color Endure Shampoo 300 ml. 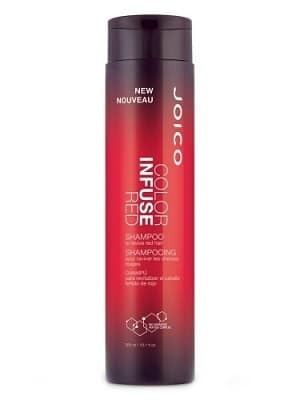 Color Endure Conditioner 300 ml. 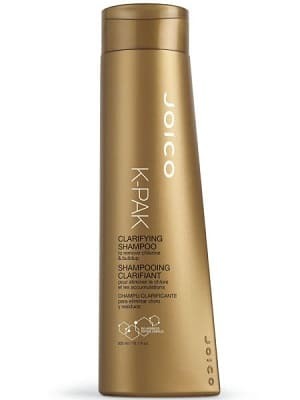 Daily Care Treatment Shampoo 300 ml. 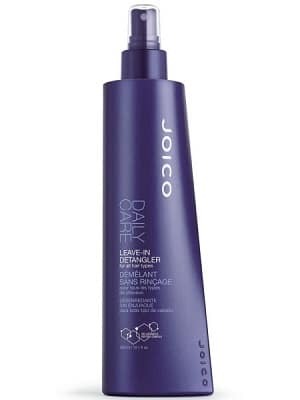 Daily Care Leave-In Detangler 300 ml. 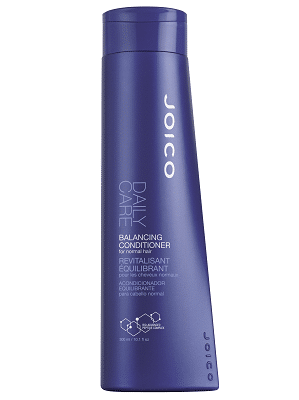 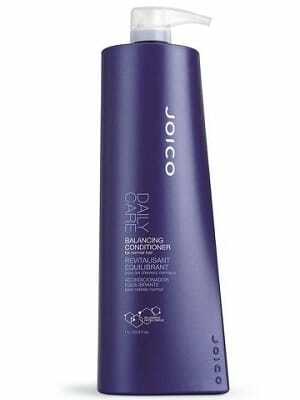 Daily Care Balancing Conditioner 1000 ml. 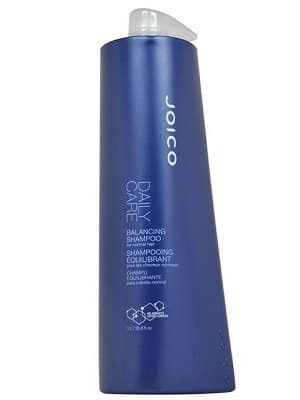 Daily Care Balancing Shampoo 1000 ml. 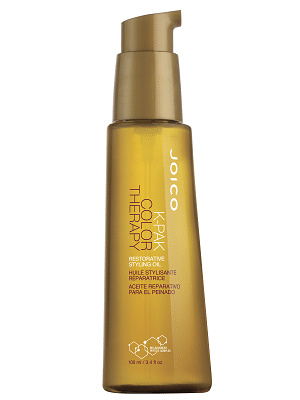 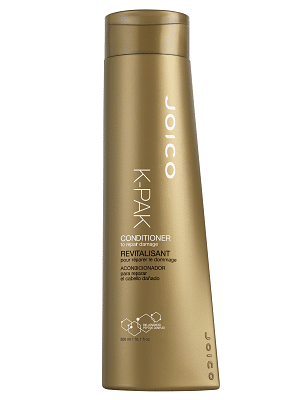 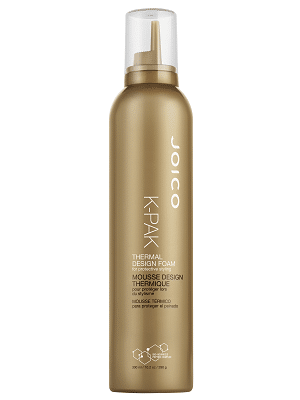 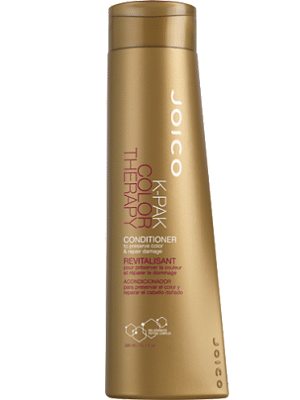 K-Pak Color Therapy Conditioner 300 ml. 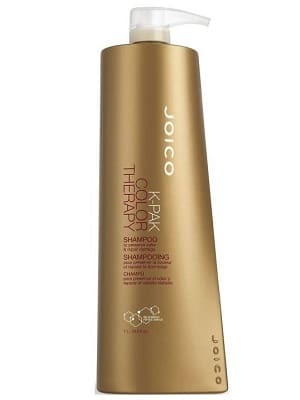 K-Pak Color Therapy Shampoo 1000 ml. K-Pak Intense Hydrator 1000 ml. 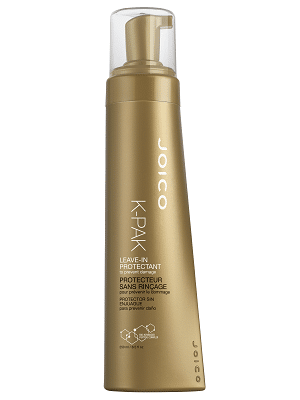 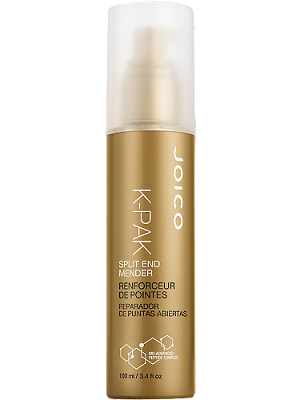 K-Pak Leave-In Protectant 250 ml. 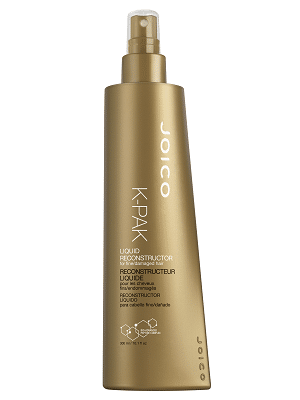 K-Pak Liquid Reconstructor 300 ml. 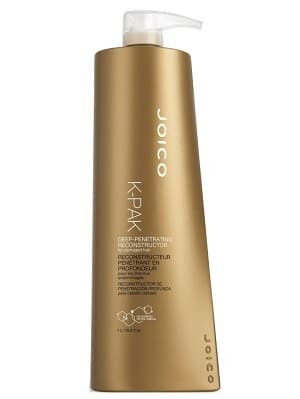 K-Pak Thermal Design Foam 300 ml. 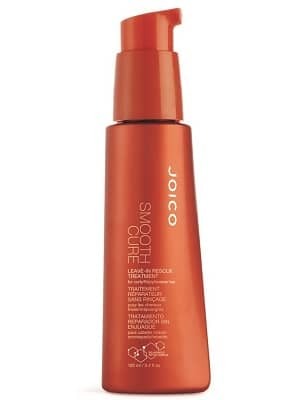 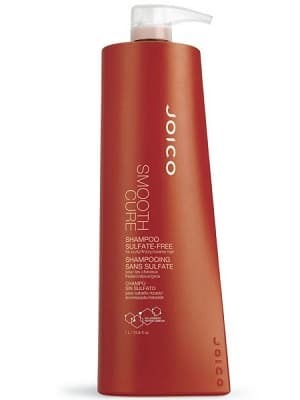 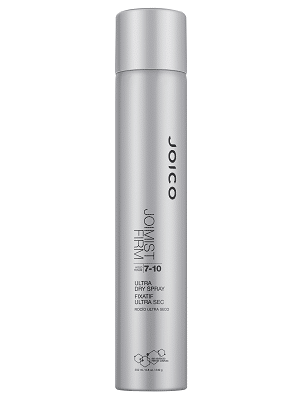 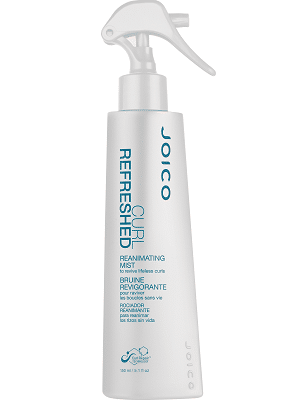 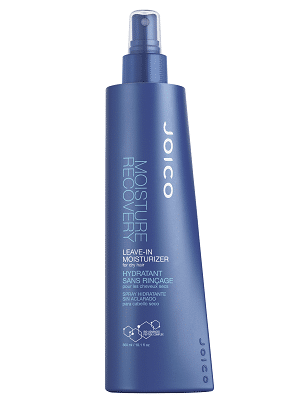 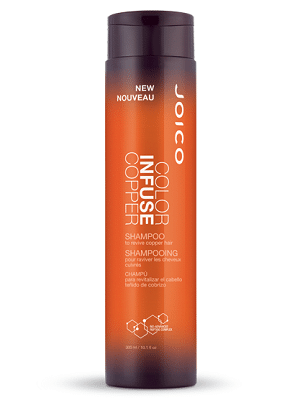 Moisture Recovery Shampoo 300 ml. 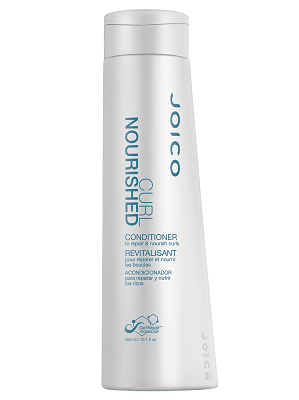 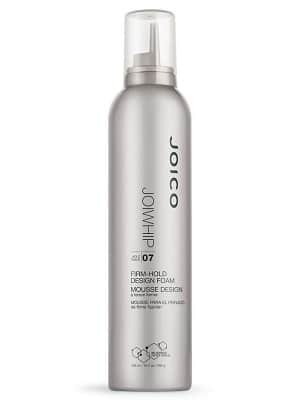 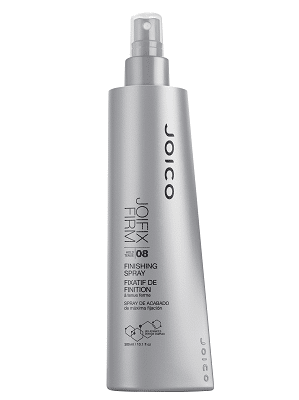 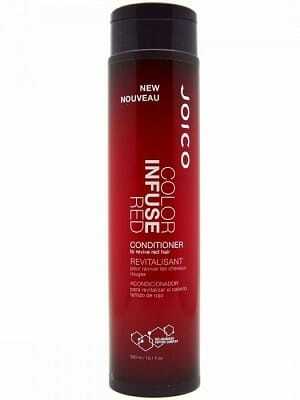 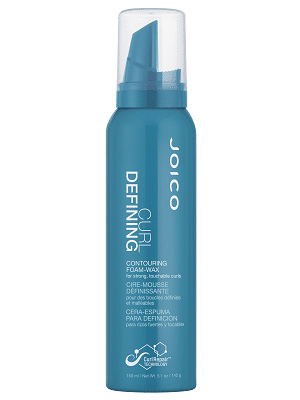 Moisture Recovery Conditioner 300 ml. 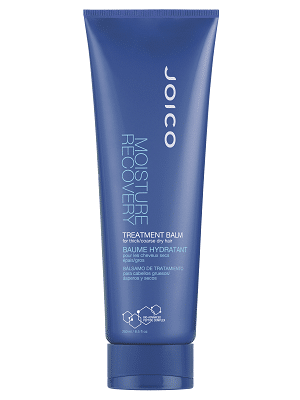 Moisture Recovery Treatment Balm 250 ml. 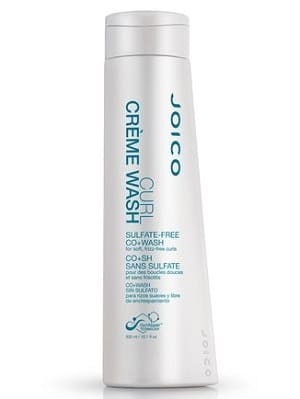 Curl Creme Wash 300 ml.